Mexico oil explosion kills dozens Jump to media player At least 28 people have been killed and more than 50 others injured in an oil pipeline explosion in central Mexico. 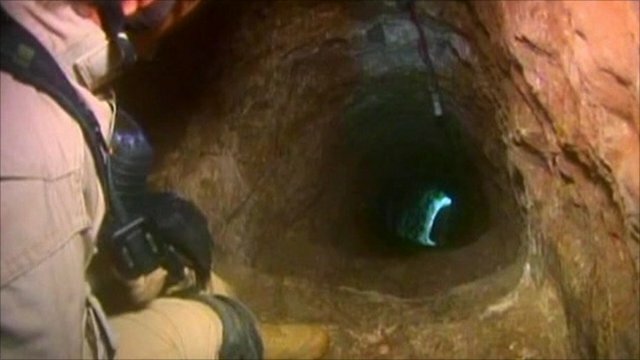 Drug smugglers' rail tunnel found Jump to media player American and Mexican police have found a drug smugglers' tunnel linking a factory in Tijuana to a warehouse in California. 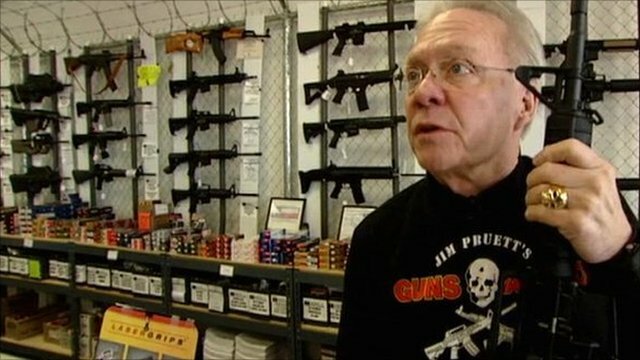 Gunshop owner on fight against cartels Jump to media player Jim Pruett's guns and ammunition store in Houston, Texas, was recently robbed, possibly by people working for the Mexican drug cartels. Mexico arrests 'hitman' aged 14 Jump to media player The Mexican army has arrested a 14-year-old boy on suspicion of being a hired killer for a drug cartel. 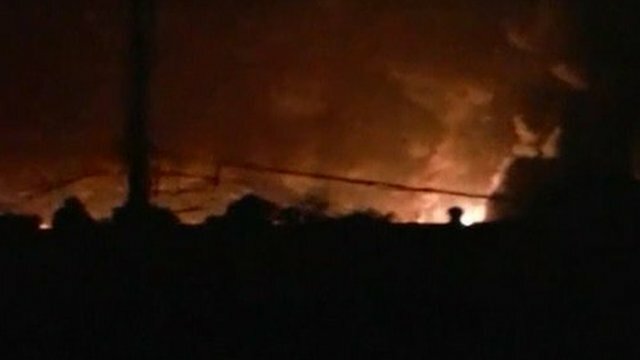 At least 28 people have been killed and more than 50 others injured in an oil pipeline explosion in central Mexico. The blast in Puebla state is thought to have been caused by thieves attempting to steal fuel from the pipeline.